When you are facing divorce, one of the scariest considerations is how you will be able to pay your living expenses before a final determination of the division of the assets and alimony. This is especially true if you are homemaker or if there is a large disparity between your income and your spouse’s income. In Pennsylvania, there is a right to interim support when parties are living separately but not divorced. Interim support while a divorce is pending is called alimony pendente lite or “APL.” If there is no divorce action pending, we call it spousal support. 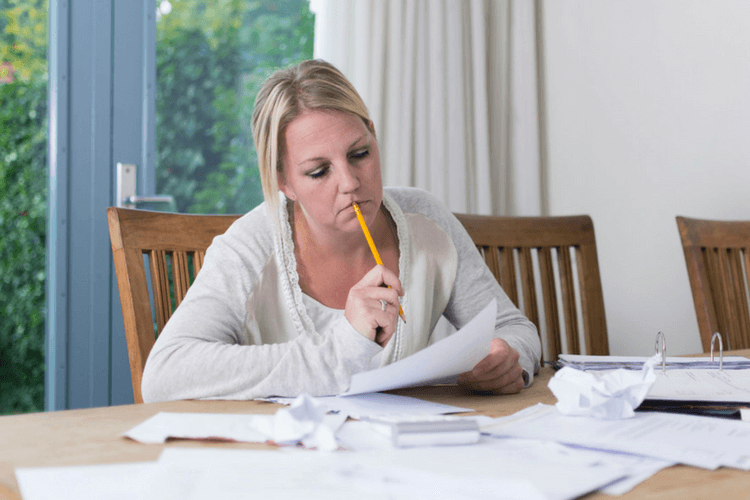 While the formula to determine the amount of APL and spousal support is identical, there are important differences that may apply to your case. The formula for APL and spousal support is based on the parties’ respective net disposable incomes. If a party is not working or is underemployed, the courts may attribute an earning capacity to that party for purpose of calculating support. The calculation of interim is sometimes more art than science when it comes to complicated incomes such as when a party owns a business or is a highly compensated executive. We must determine whether certain distributions, bonuses and equity awards and assets to be divided or income for the purpose of determining support. If you have read this far, you may feel confused or overwhelmed. I understand and can help you navigate your interim support rights. Read more about the timing of filing for support. Support issues can be complicated. If you need help, here is how to get started. Also, read about what to expect at an initial consultation.